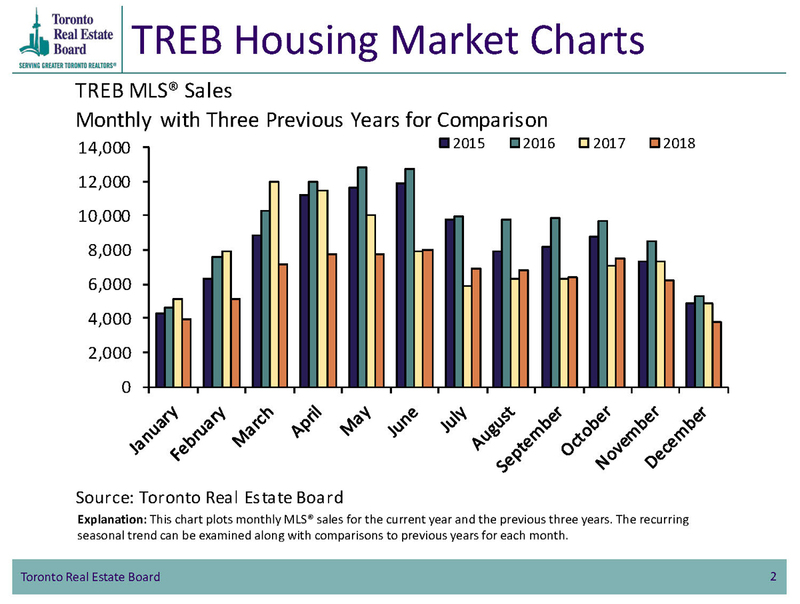 The Toronto Real Estate Board reported a total of 77,426 residential transactions through TREB’s MLS® System in 2018. That is a 16.1% decline when compared to 92,263 sales reported during 2017. The overall average sale price for a house or condo during 2018 was $787,300, down by 4.3% for all home types combined across the TREB market area. 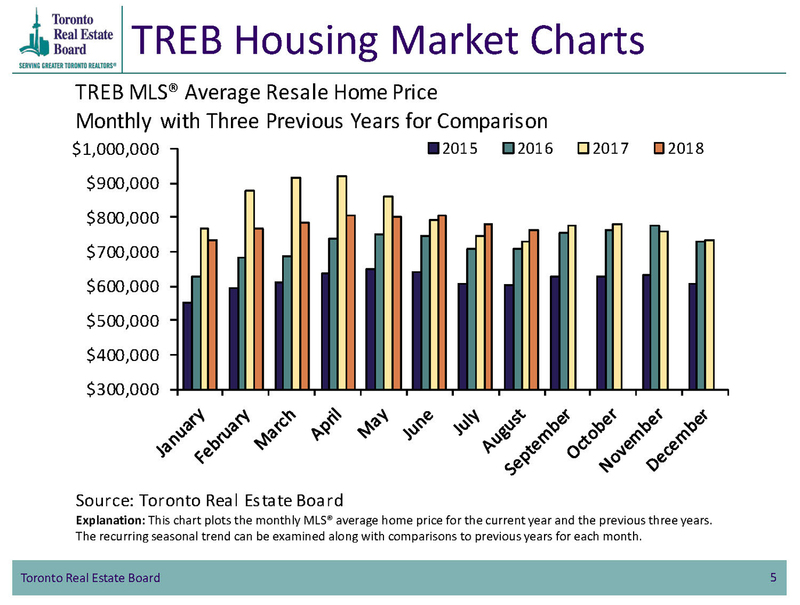 Home prices were up very slightly in the City of Toronto and lower in the surrounding GTA regions. This dichotomy reflects the fact that the condominium segment, which accounted for a large proportion of sales in the City of Toronto, performed better from a pricing perspective than the detached market segment. Here in Durham Region, 8,941 residential transactions were completed during 2018. 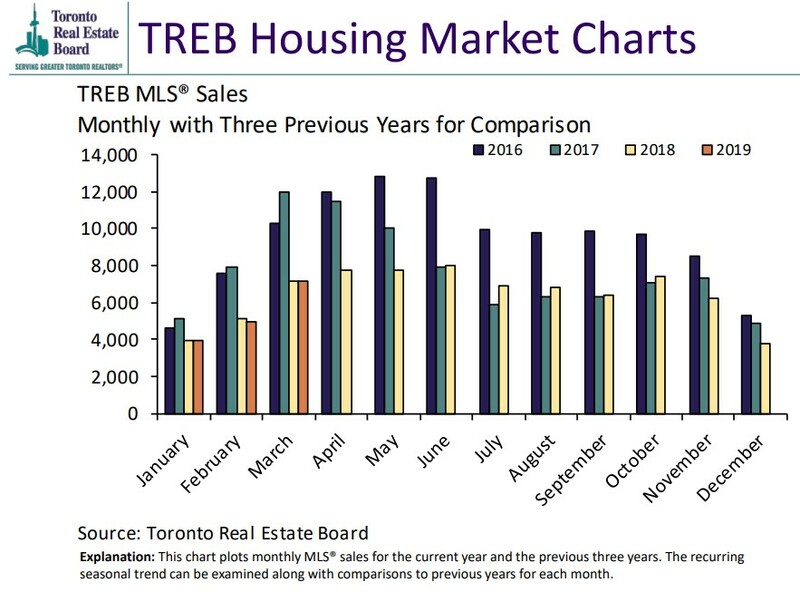 This represents a 19.7% decrease when compared to the 11,136 residential sales reported in 2017. The average sale price of a house in Durham Region in 2018 was $593,902. That value is 5.4% lower than the average sale price during 2017. Durham is an ideal location for homebuyers due to its wide selection of housing types and its proximity to downtown Toronto. Durham was named one of the Top 25 Places to Buy Real Estate in Canada in 2018 by MoneySense magazine. A new year brings a fresh start. Last year, consumers adjusted to new mortgage rules and typically spend less on a house or a condo. 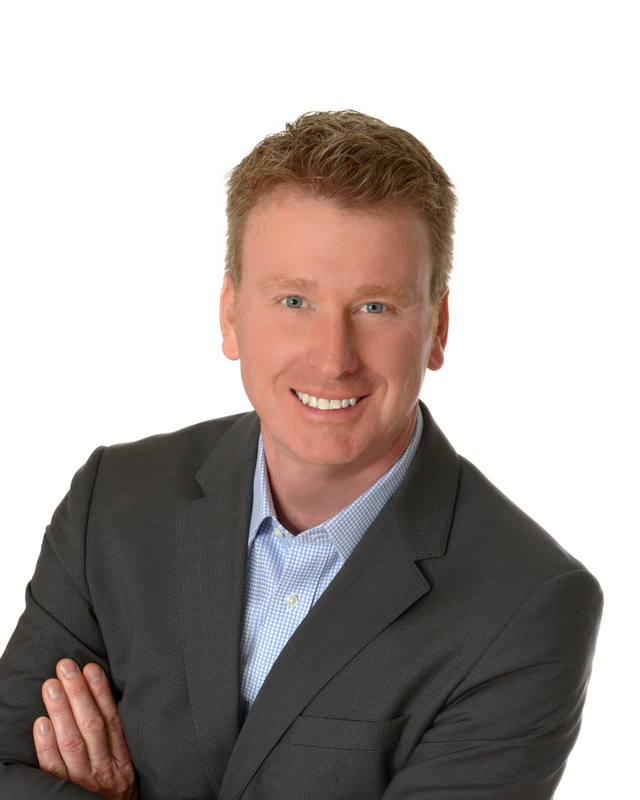 I’ve sold real estate in Durham Region for over 25 years, so you can be assured of experienced and sound advice for all market conditions. Contact me for insights and advice that only this level of experience can provide.